His first position was as the governor of Galilee. His got the position from Antipater, Herod’s father. His first cruelty can be seen when he wanted a revolt in Galilee. The Roman civil war was affected his career path so much. He appeared as one of the most powerful men at that time. When Augustus became the first roman emperor, Herod switched the allies by supporting Augustus. So, he granted the title as the King of Israel. 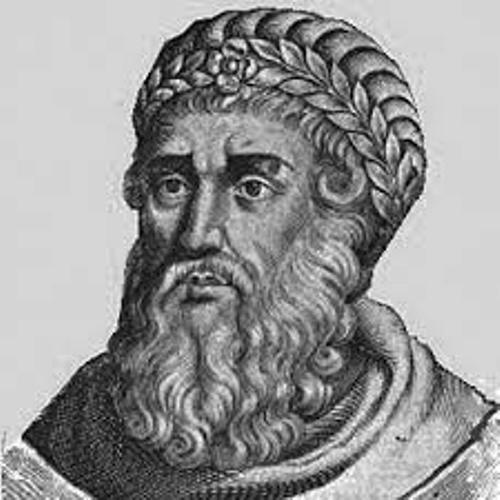 In 37 BCE, Herod got the title as the king of Judea until his death in 4 BCE. His power as a king lasted for around 33 years. What he had done during his reign included the construction projects for the temple and other buildings. As a king, Herod was very powerful. He had the backup from the Roman Empire. There is no need for the Jewish people to be afraid to practice their religion because they were granted exemption. As I have stated before there were many construction projects during his reign as a king. He was a very ambitious person who loved with big, massive and ornate buildings. 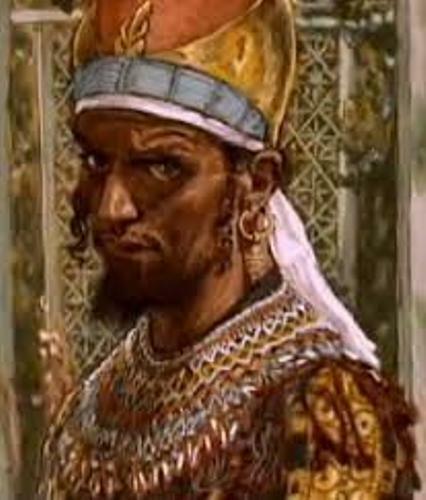 King Herod got a lot of profit from the trading route. The money that he gained by crushing taxes was used to develop his area. The budget will be used to cover his big construction projects. 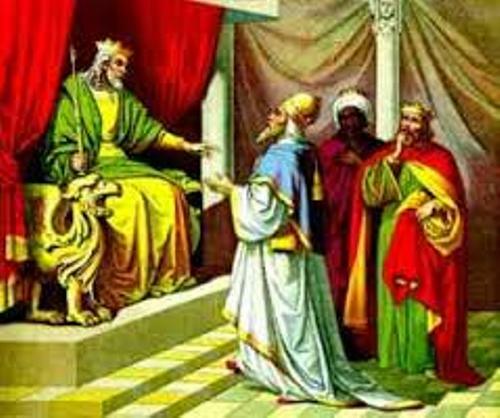 King Herod is considered as a great builder. He loved with mammoth building. He created wonderful fortresses, palaces and cities. Some of them still exist today. You can see the port city of Caesarea and the fortresses in Herodium and Atonia. In Hebron, you can see the big edifice. King Harod created it as the summit point on the cave of the Patriarchs. 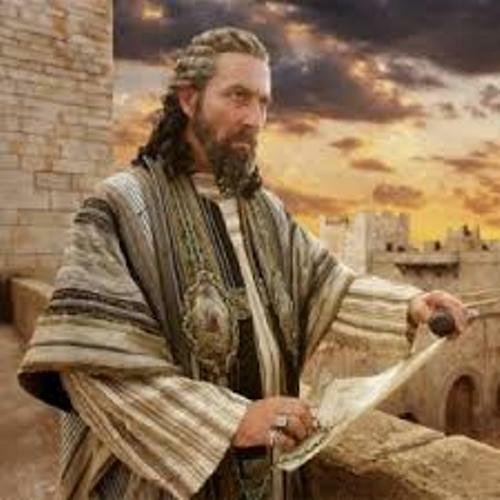 The Tower of David was another creation of King Herod. This three towers stand as the entrance of the city of Jerusalem. If you visit it, you can also see the fortification. King Herod was a paranoid person. Since he was filled with jealousy, he killed his wife, Miriam. He also killed all his sons for being too jealous. Miriam’s brother, Aristobulus who became the High Priest at that age of 17 years old was killed too because Herod felt threatened. 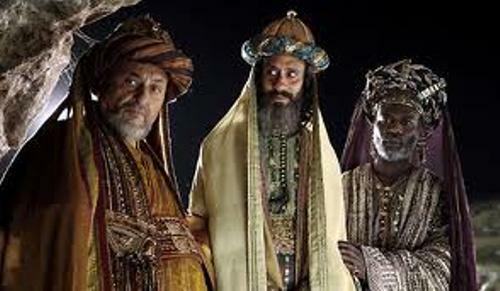 Do you have question on facts about King Herod?